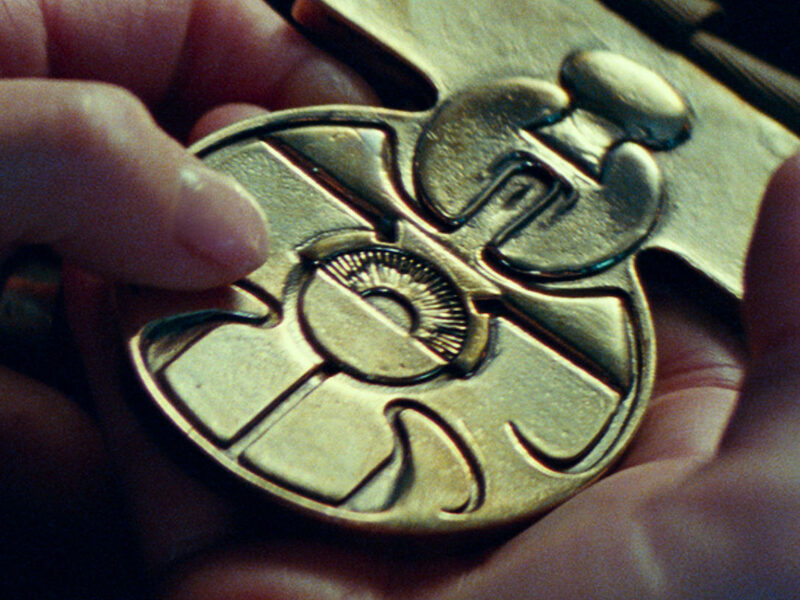 Feel the Force and put on your running sneakers. 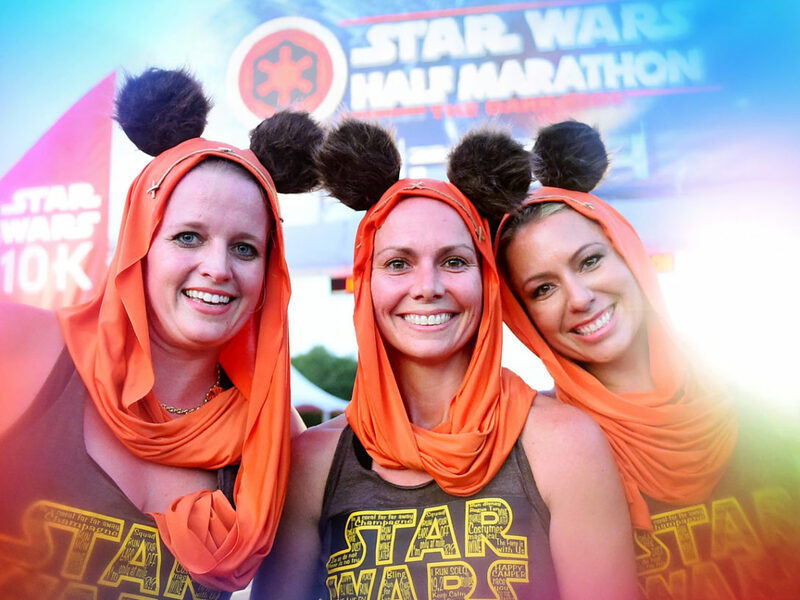 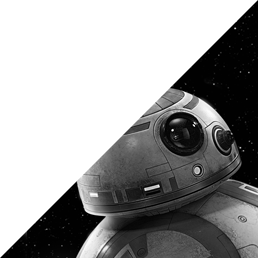 Calling all runners strong with the Force. 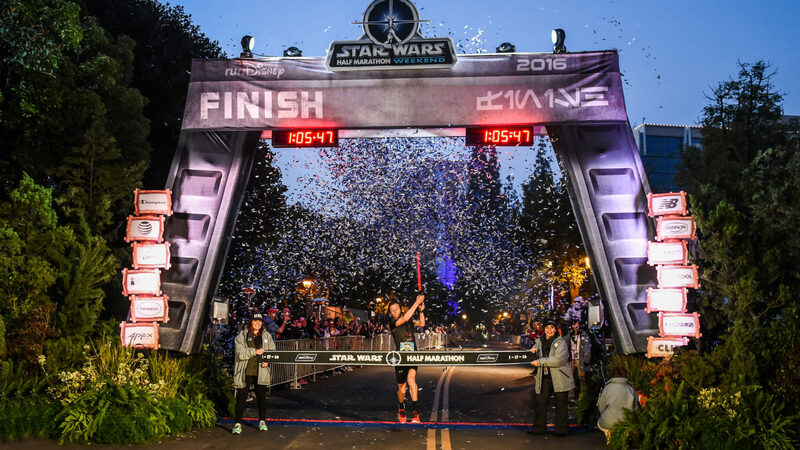 It’s time to face your ultimate Jedi trial: Registration for runDisney Star Wars Half Marathon — The Light Side, coming January 12-15, 2017, to Disneyland Resort in California, is now open! 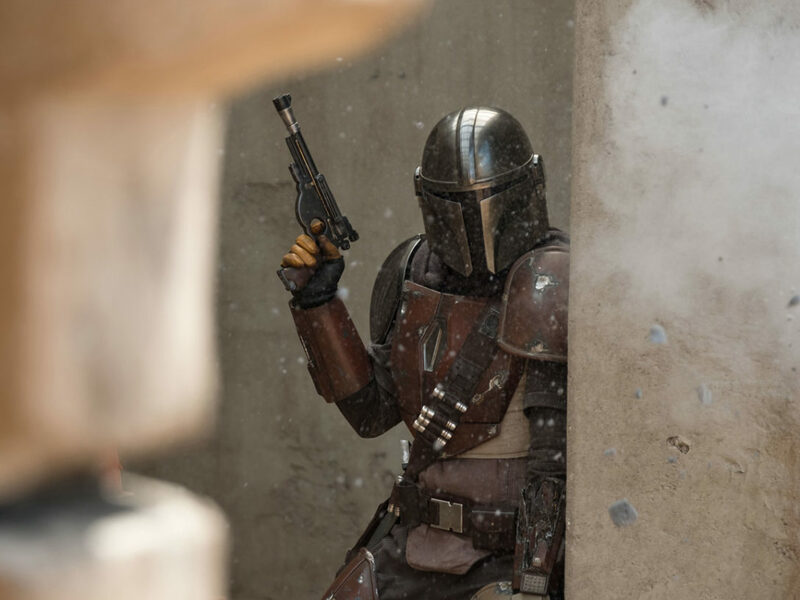 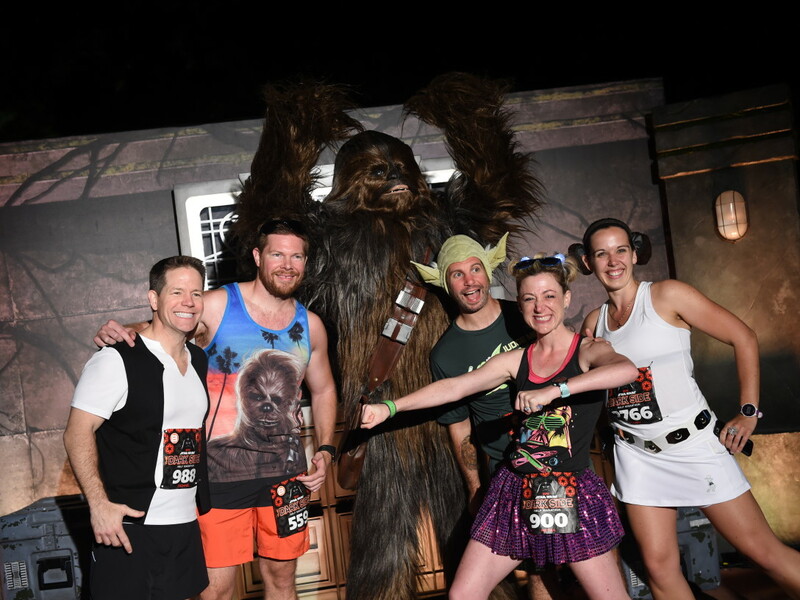 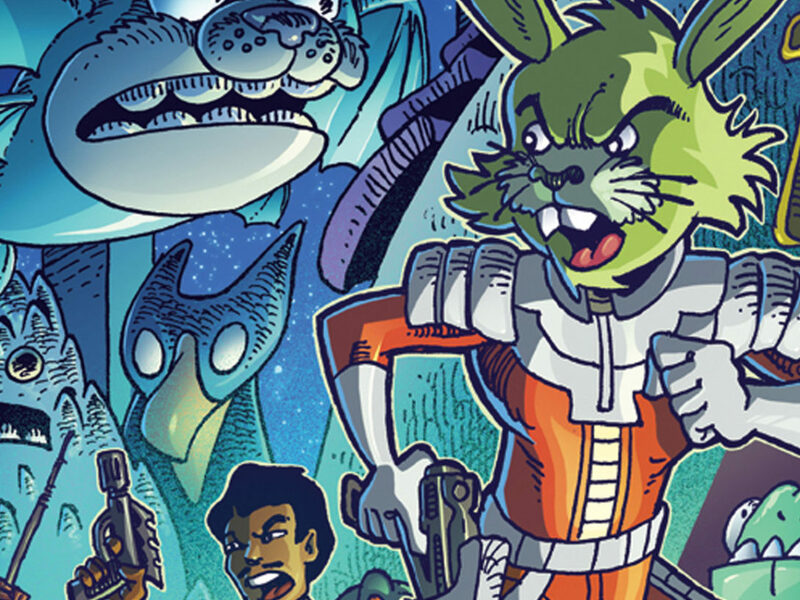 runDisney Star Wars Half Marathon — The Light Side will feature Star Wars-themed races for Jedi of all ages and skill levels, including the Star Wars Half Marathon, Star Wars 10K, and Star Wars 5K, and the runDisney Kid Races. 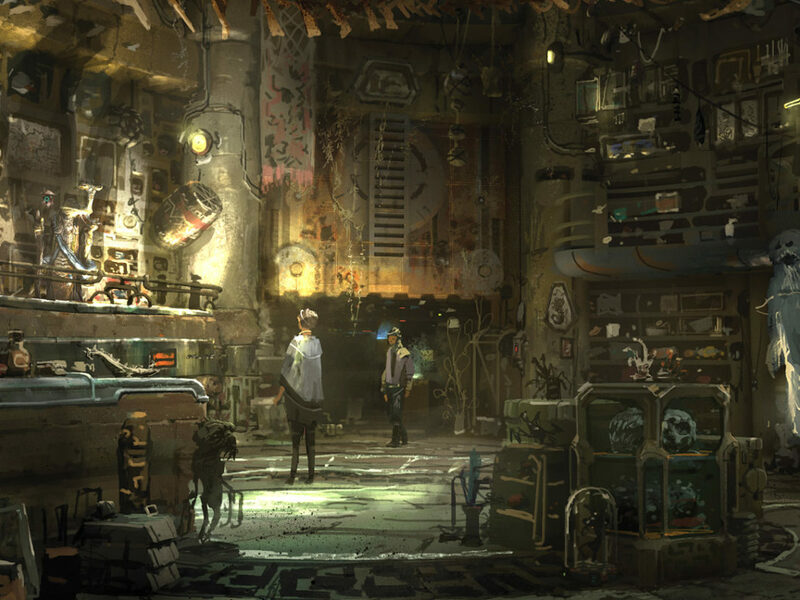 For Jedi Masters, there’s the Star Wars Rebel Challenge, combining the Star Wars 10K and Half Marathon; and for Yoda-level Jedi Masters, there’s the Kessel Run Challenge, in which runners participate in both the Star Wars Half Marathon/Rebel Challenge at the Disneyland Resort and the Star Wars Half Marathon at the Walt Disney World Resort — and take home the Kessel Run Commemorative Medal. 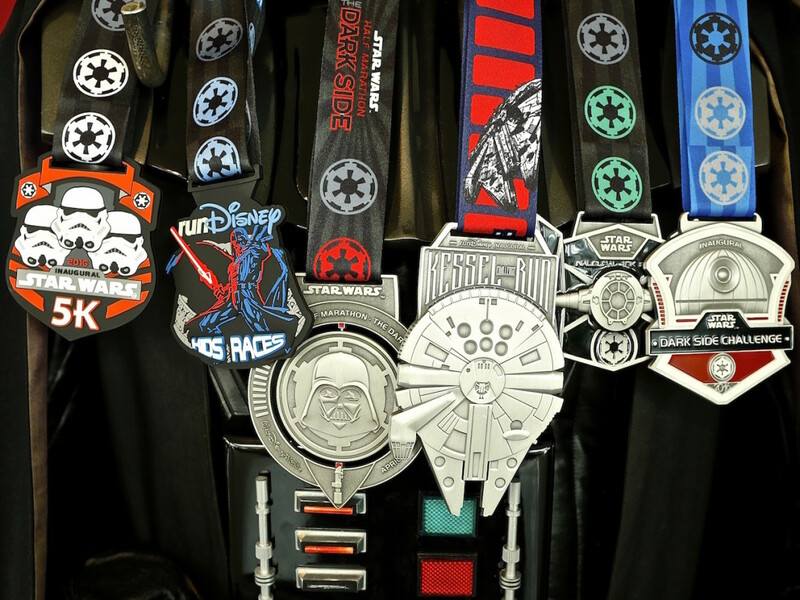 runDisney Star Wars weekends have become fan-favorite events, filled with Star Wars activities, costumed characters, beautiful medals for runners, and much more. 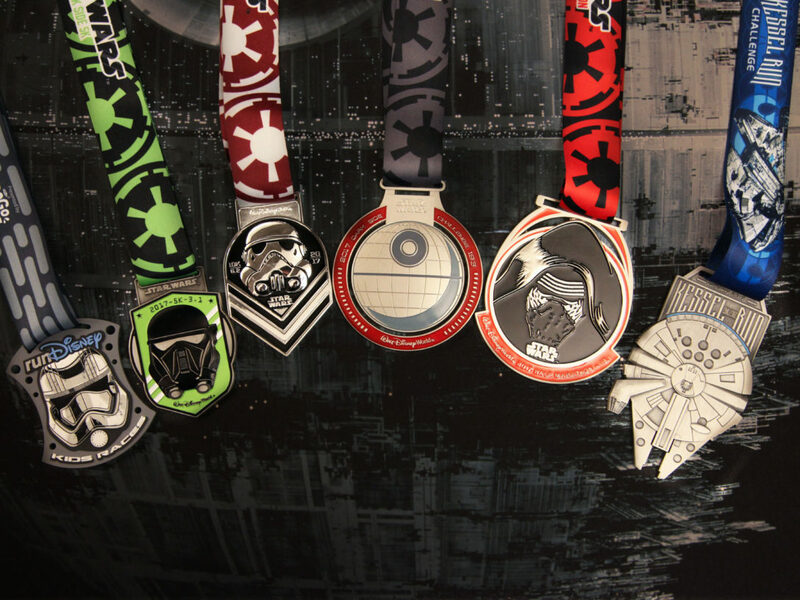 So continue your Jedi training and prepare for runDisney Star Wars Half Marathon — The Light Side!